The micro-looseness and micro-bias self-adjusting design of mesh belt reduces the maintenance requirements for operators. The design of rinsing pump eliminates the influence of water pressure fluctuation on cleaning effect. The transmission mechanism is equipped with automatic stop protection device. Three-way inclined arc-angle scrubbing tank structure, removable washing arm, easy to clean equipment. The frame and box body are made of 304 stainless steel plates. 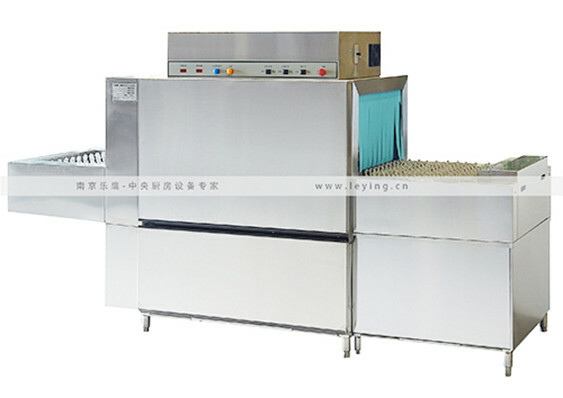 Transfer mechanism, washing arm and rinsing arm are made of 304 stainless steel. The grippers are made of engineering plastics which meet the national hygienic standards. The main washing pump, rinsing pump, transmission motor, temperature controller, trap, solenoid valve, proximity switch, water level switch and so on are all famous brands. 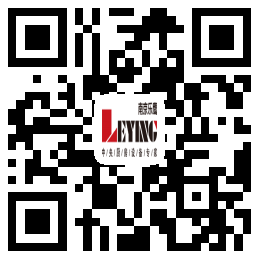 Product description： Applicable to restaurants, hotels, canteens, central kitchens and other places.